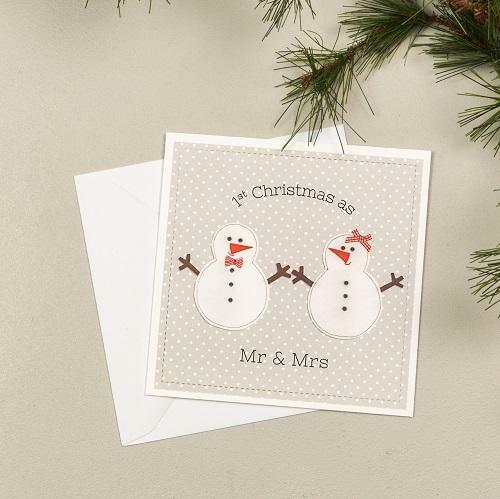 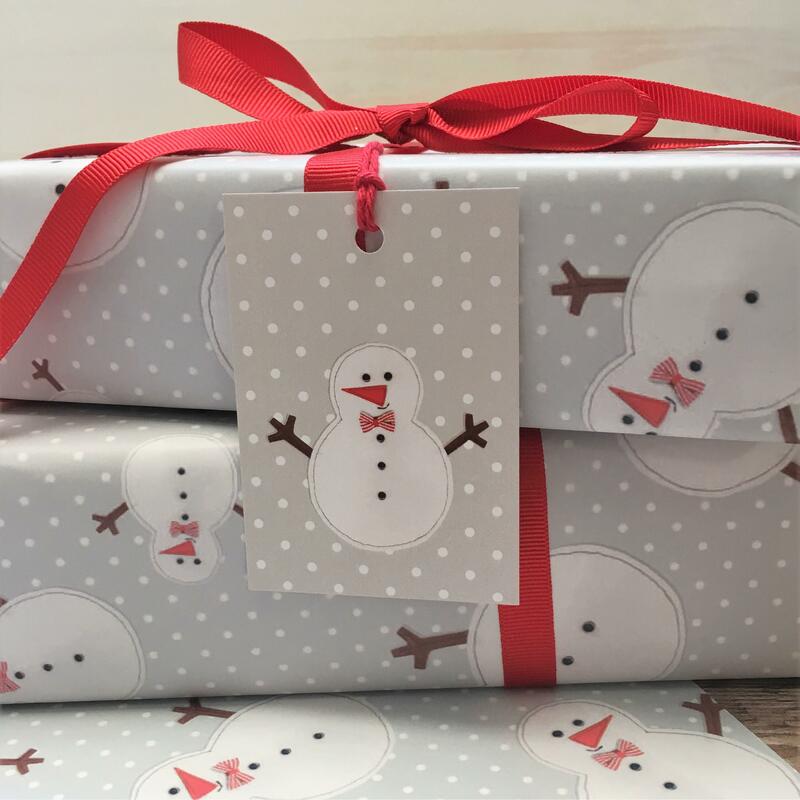 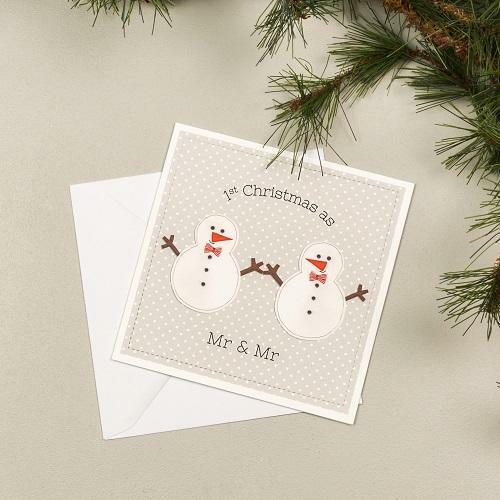 Our ever popular snowman design is now available as wrapping paper. 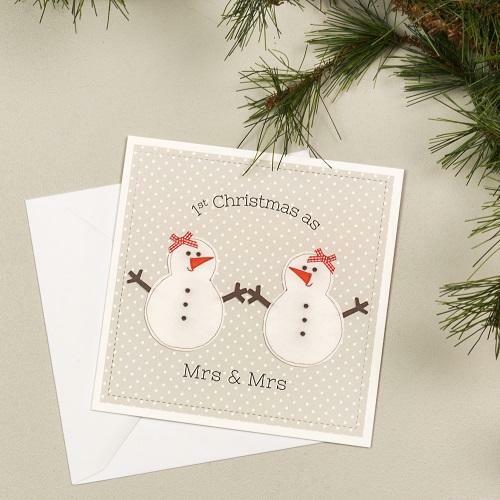 In shades of crisp white and soft grey, with touches of festive red. 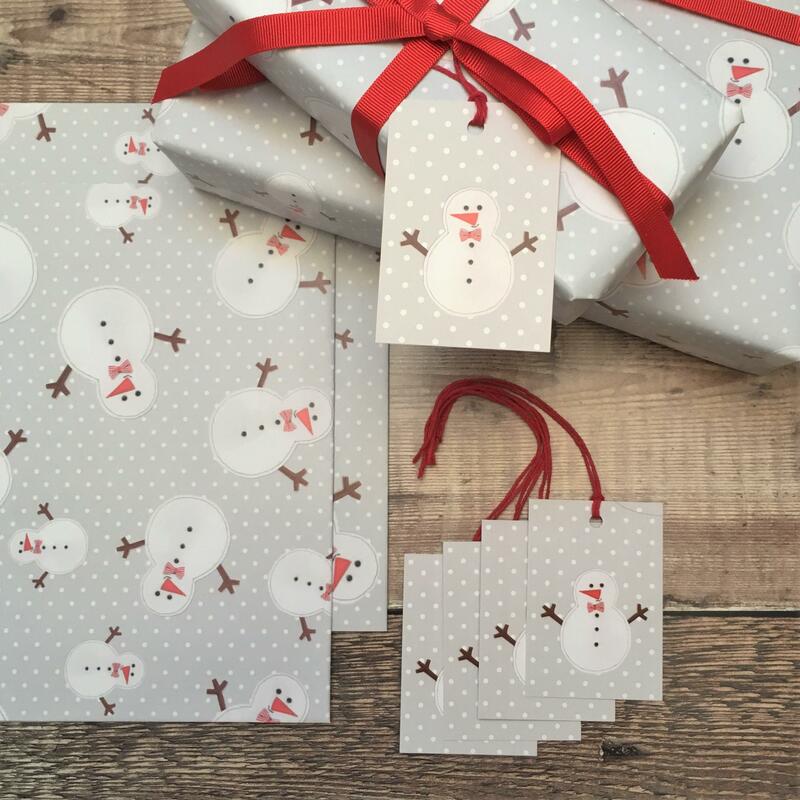 This Christmas gift wrap comes in packs of two sheets. 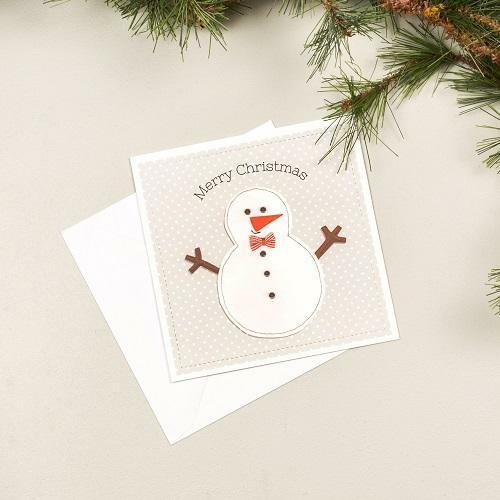 The gift wrap is printed onto 130gms silk paper. 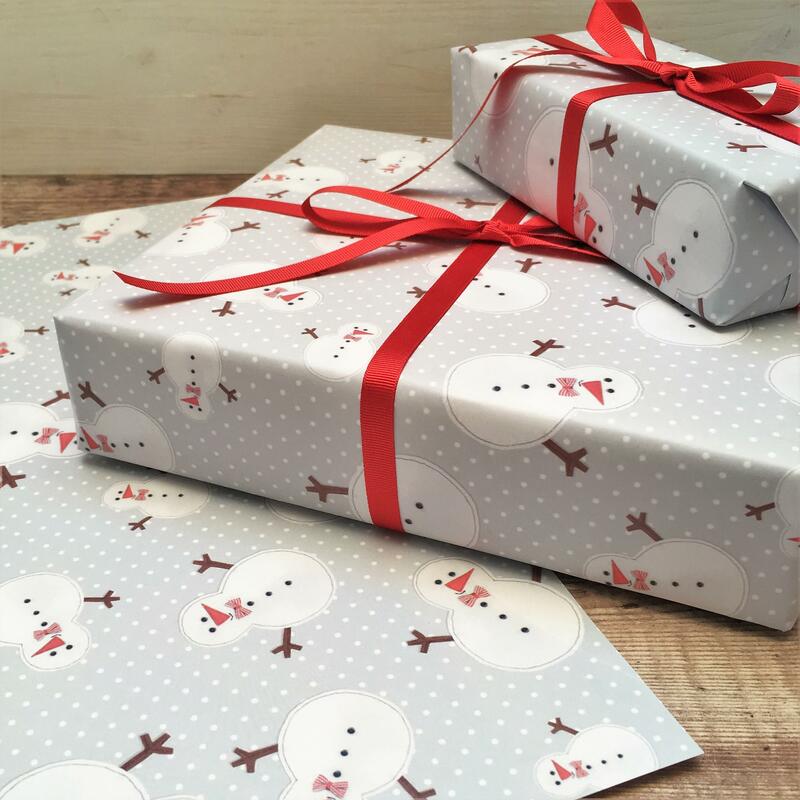 The gift wrap is delivered folded.